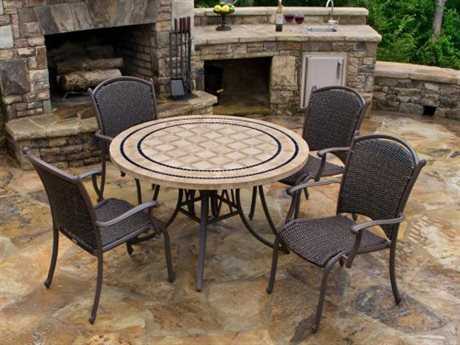 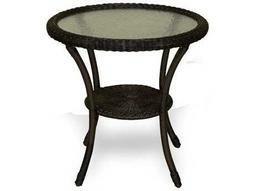 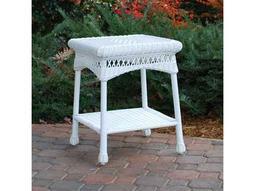 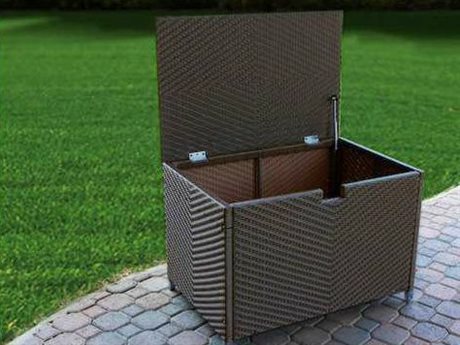 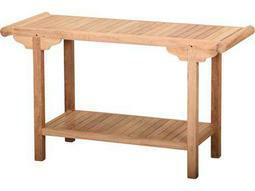 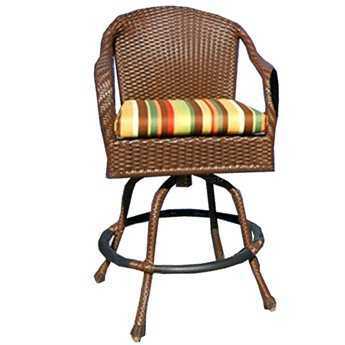 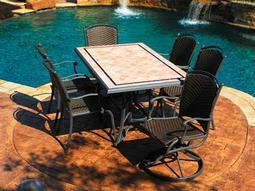 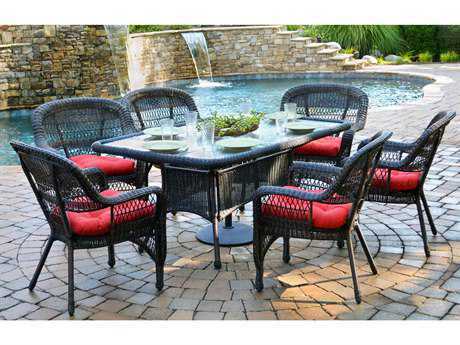 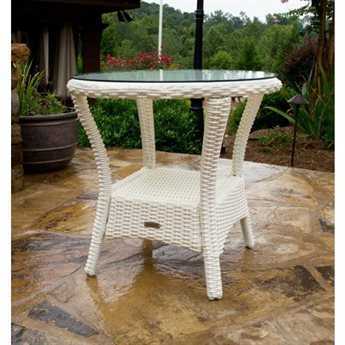 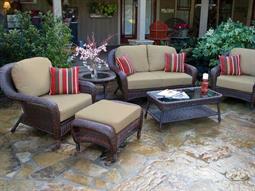 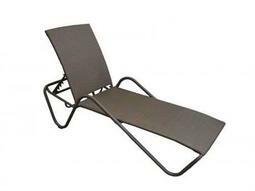 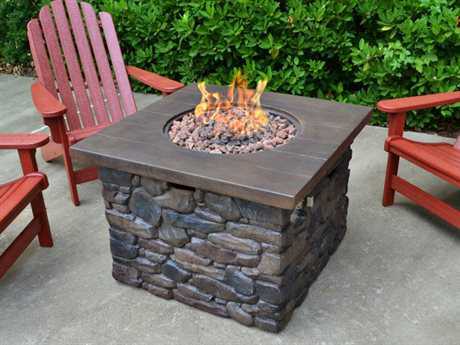 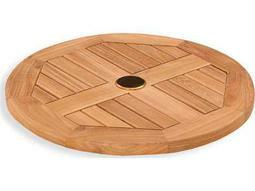 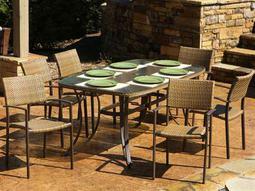 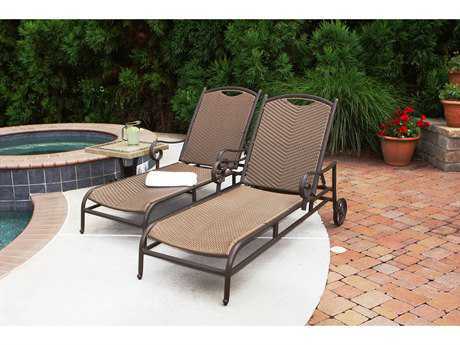 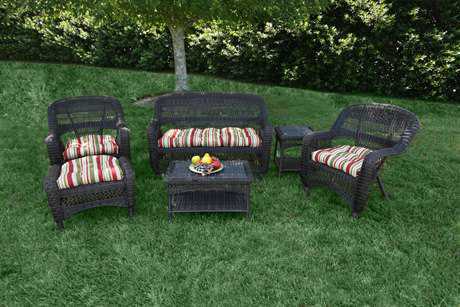 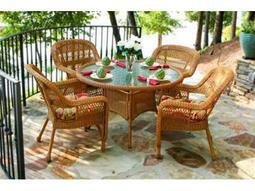 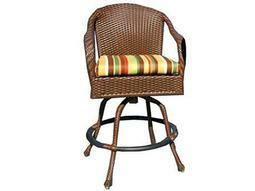 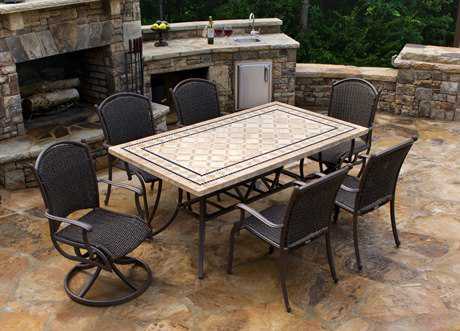 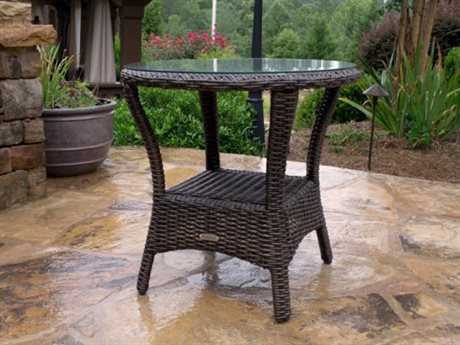 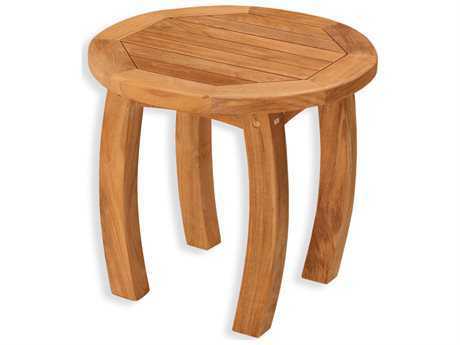 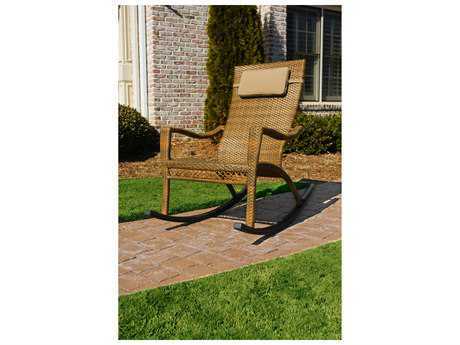 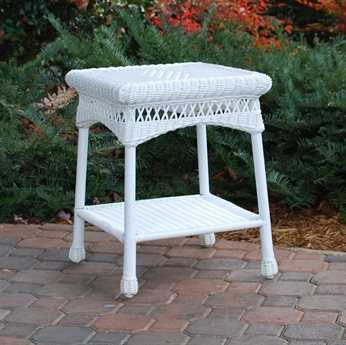 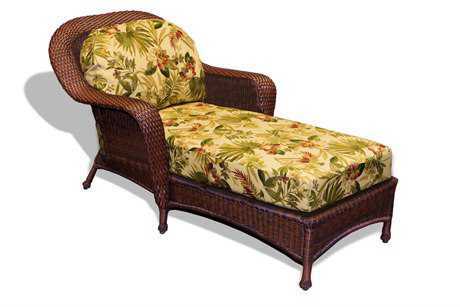 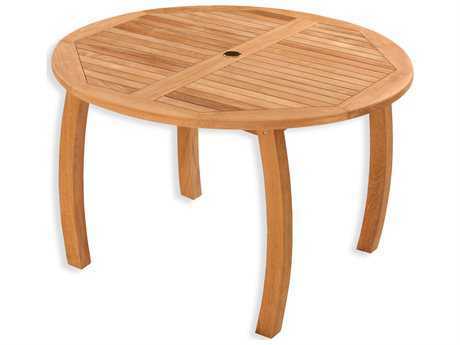 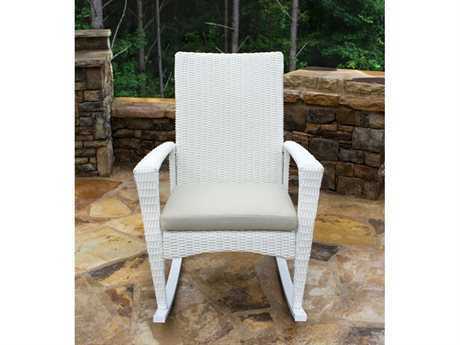 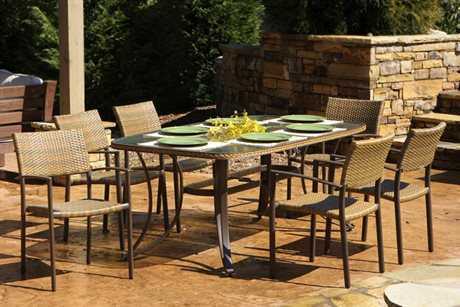 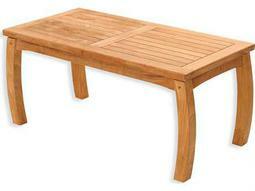 Tortuga Outdoor is the leader in weather-resistant outdoor patio furniture. 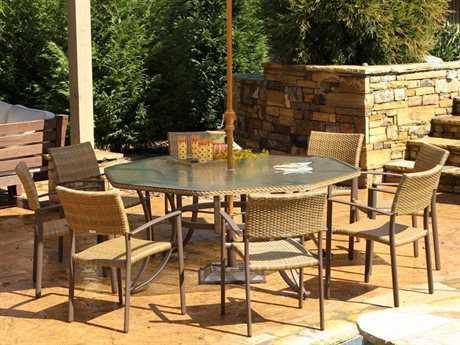 The rust-proof, lightweight, reinforced aluminum frames provide excellent stability and versatility for dining or lounge requirements, suitable for indoor OR outdoor use. 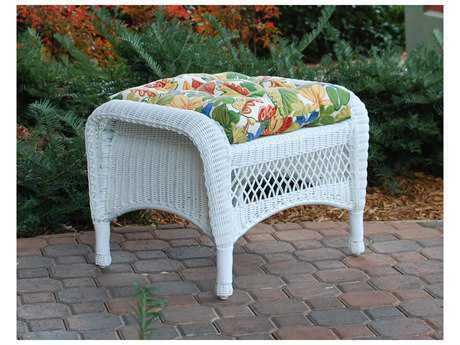 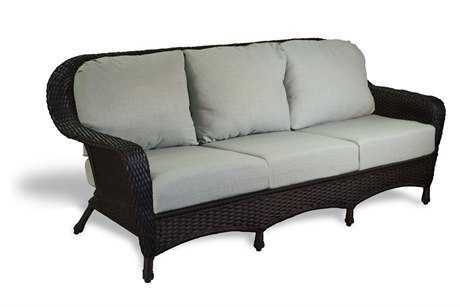 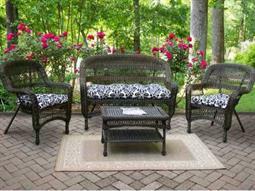 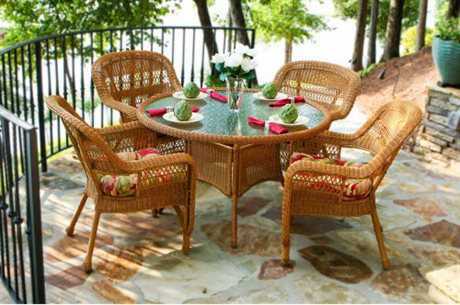 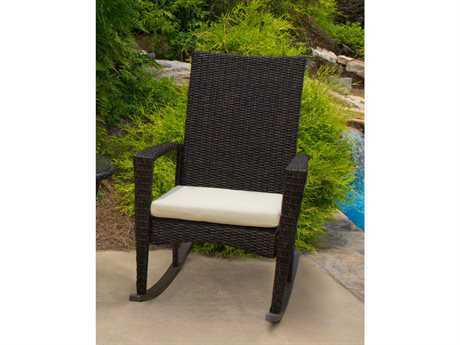 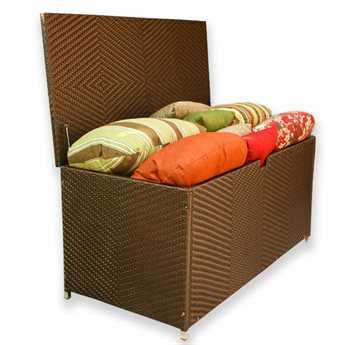 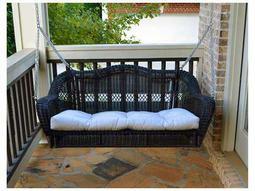 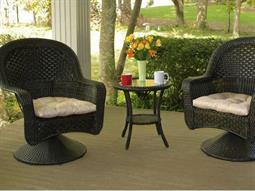 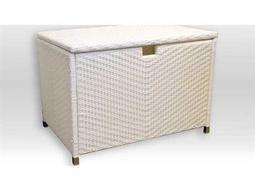 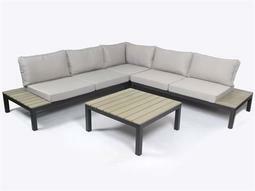 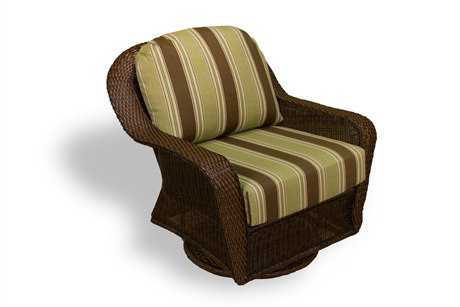 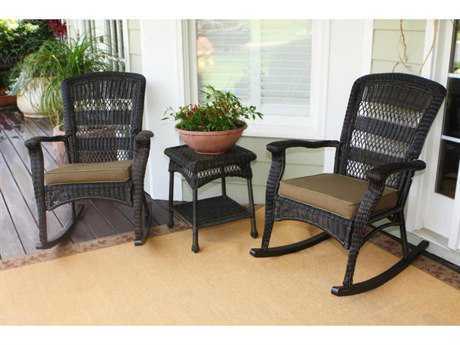 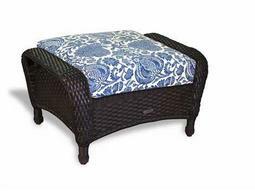 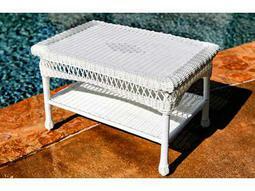 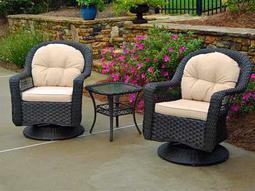 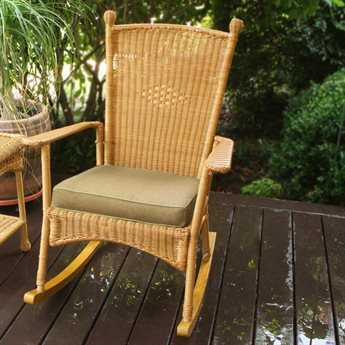 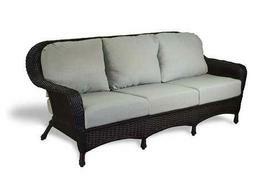 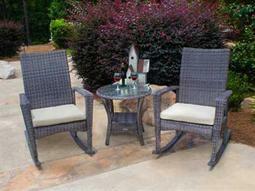 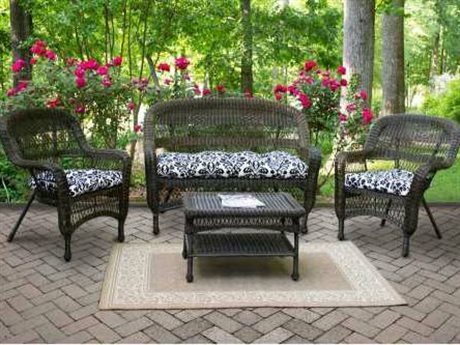 Their resin synthetic wicker is hand-woven and provides comfortable support with a stylish look. 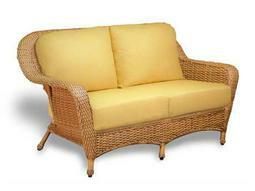 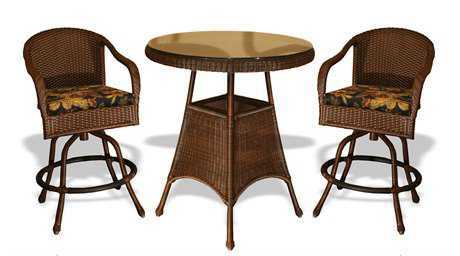 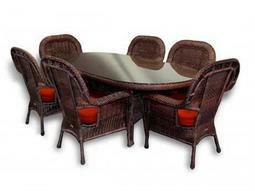 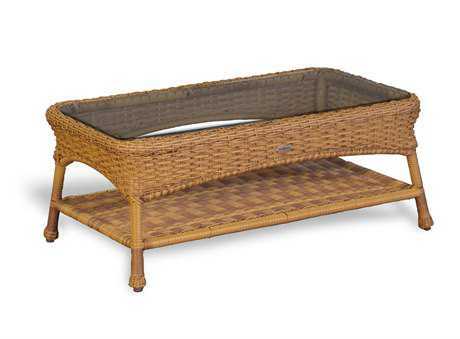 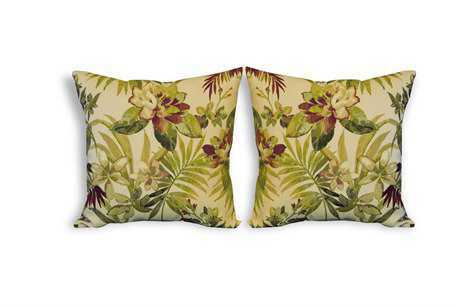 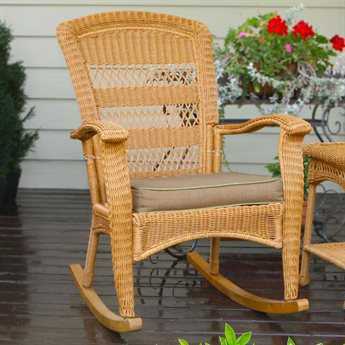 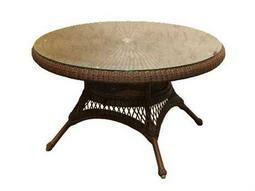 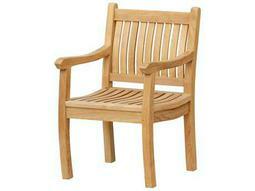 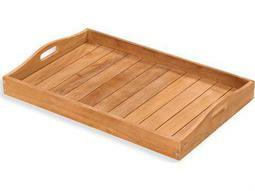 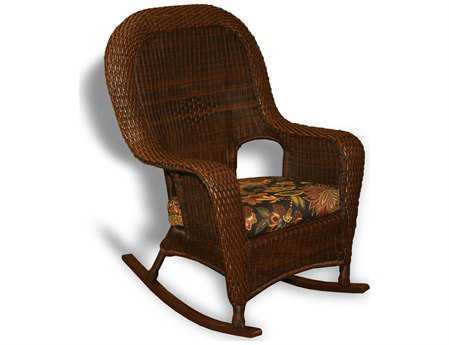 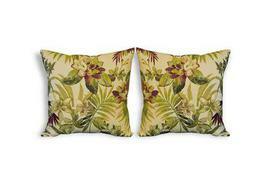 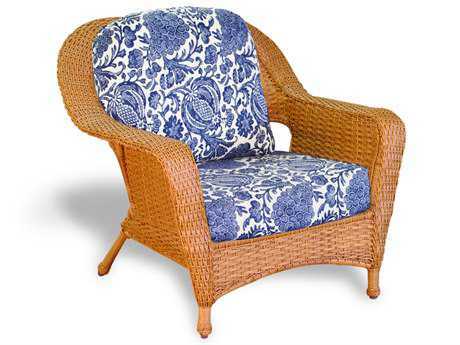 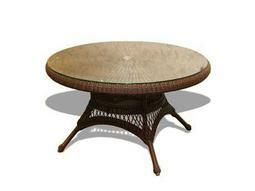 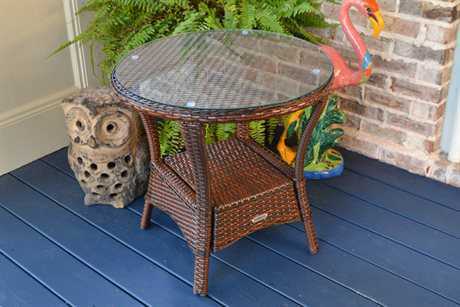 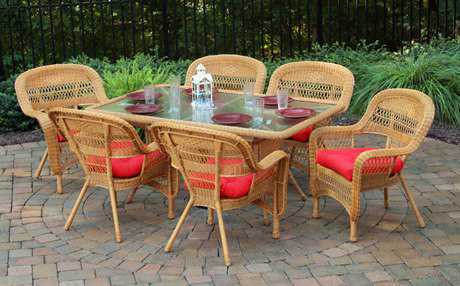 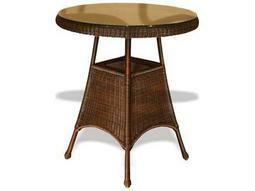 Unlike natural rattan or wood, it will not splinter, rot or decay. 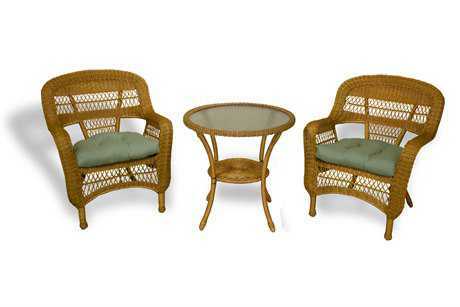 All of the Tortuga Outdoor furniture selection is classic, elegantly designed resin wicker furniture for every occasion. 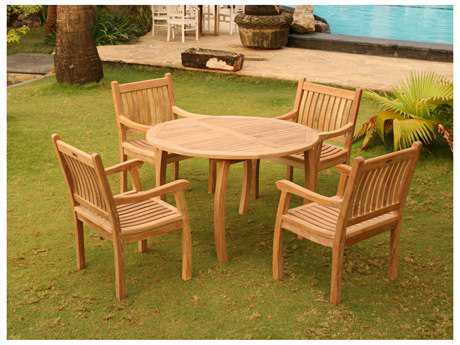 Whether it be a casual get-together or a formal evening dinner, Tortuga Outdoor provides the perfect setting!